Welcome to Married Life: Happy Birthday America! 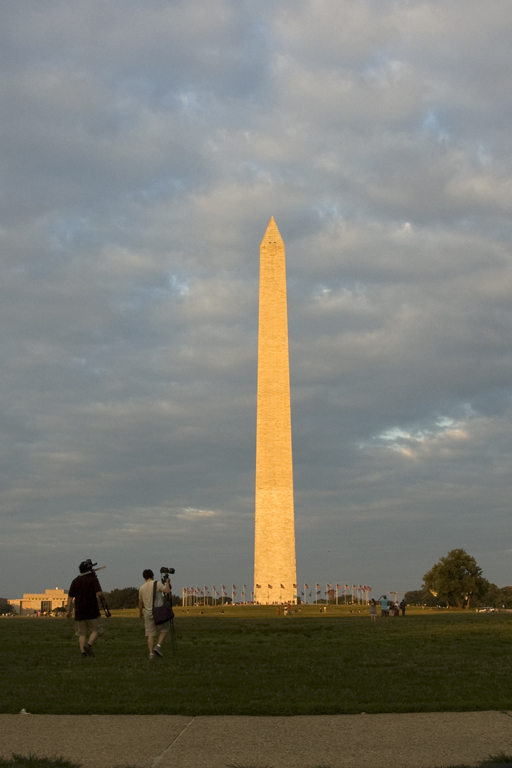 My favorite picture of the Washington Monument. I'm so thankful for our freedom and the sacrifices of all our men and women over the years so we can have this freedom.